The cinnamon and pumpkin spiced season is now upon us! A visual spectacle takes place outdoors over the next few weeks via the changing colour of the leaves from brilliant golds to burnt oranges and from rusty reds to deep purples. How can we translate these colours into our interiors? 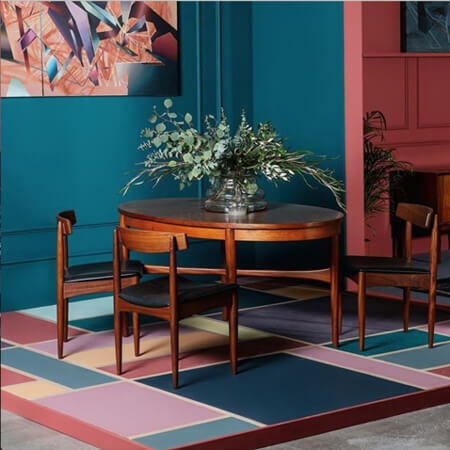 Bring a touch of the outdoors into your home with these colour gems. 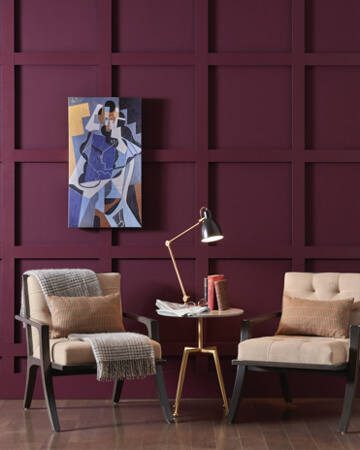 ‘Pantone Marsala’ is an earthy wine red that makes for a truly mesmerising statement colour when used on its own or with a neutral palette, adding extreme depth and elegance to a space. ‘Marsala’ is a natural fit for kitchens, dining rooms and sociable areas within the home. Materials that suit this red are copper and brass along with hewn wood. It is a colour that emanates warmth, coziness and nights in by the fire, cocooning you against the cool evening breeze. For jewel tone devotees, this shade of burnt red pairs beautifully with teals, greys and navys. ‘Pantone Mimosa’ is a mustard yellow, a warm and earthy shade with a classical feel. This shade of yellow is reminiscent of southern Italian villas, a blazing sun at dusk and the ochre powders of India. For those who love yellow this is an ideal shade for the kitchen or sociable areas like the sitting room that crave warmth. ‘Mimosa’ is also perfect for creative environments, pair with some modern industrial style furnishings for an edgy vibe. 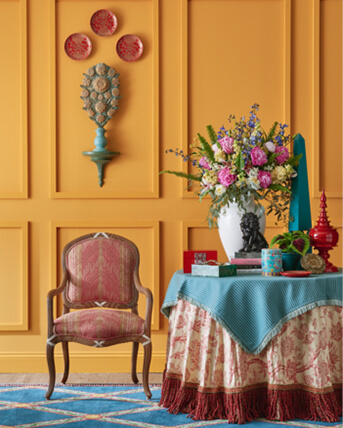 For Moroccan style enthusiasts, team with browns, blues and spicy reds. ‘Pantone Deep Teal’ is a sensational forest green that transcends many styles of design periods and will never go out of style. It is a luxurious shade that is given exquisite depth with blue and black pigments. This emerald shade is tranquil and daring at the same time. Entertainment spaces are great areas to feature ‘Deep Teal’ as well as bedrooms and dining rooms. 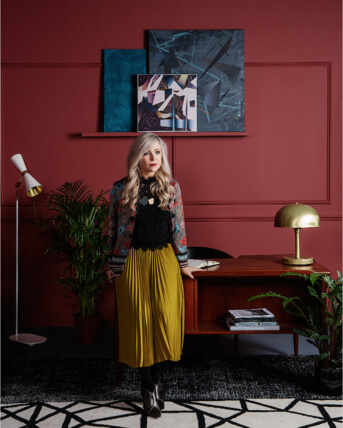 Combine with greys or whites for ‘Deep Teal’ to create a modern interior and for a moody and eclectic scheme work in reds and oranges. For a brighter scheme that incorporates the autumnal season, ‘Celestial Blue’ is a rich and inky blue that is so versatile it works wonderfully as a solo colour or as a stylish accent wall. Introduce teal and black accessories to this scheme along with splashes of orange or yellow through artwork. Rose gold furnishings and ‘Zephyr’ as a complementing shade will create a relaxing haven in the bedroom and sitting room.